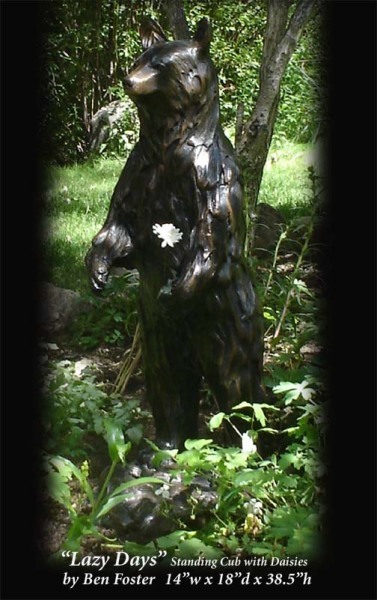 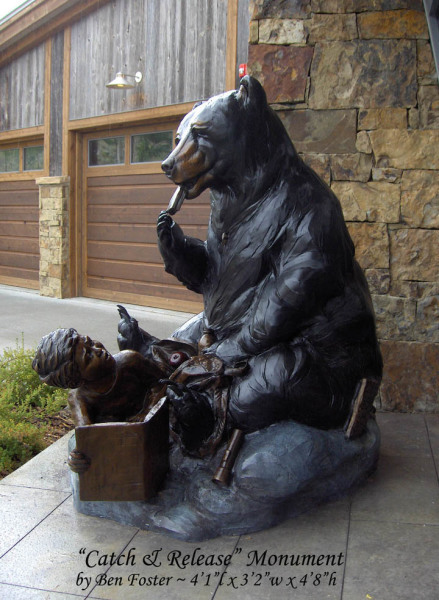 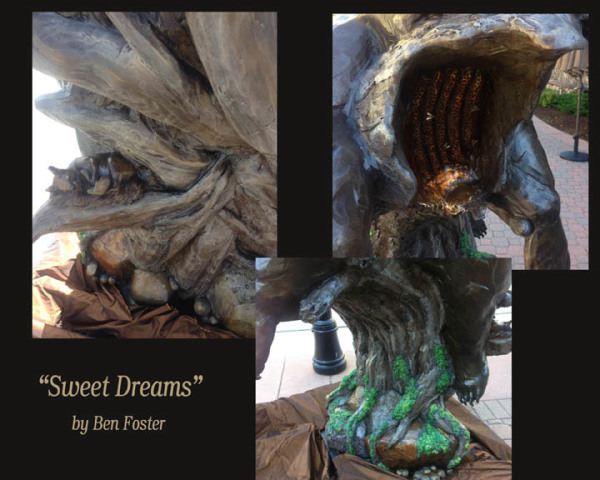 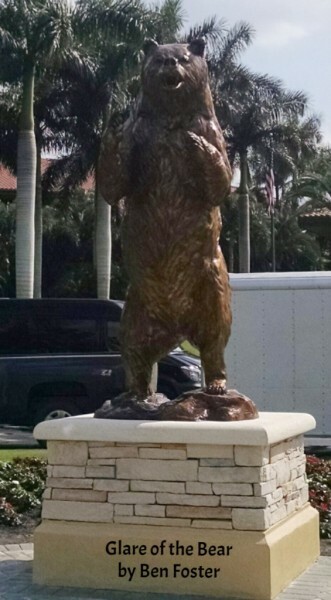 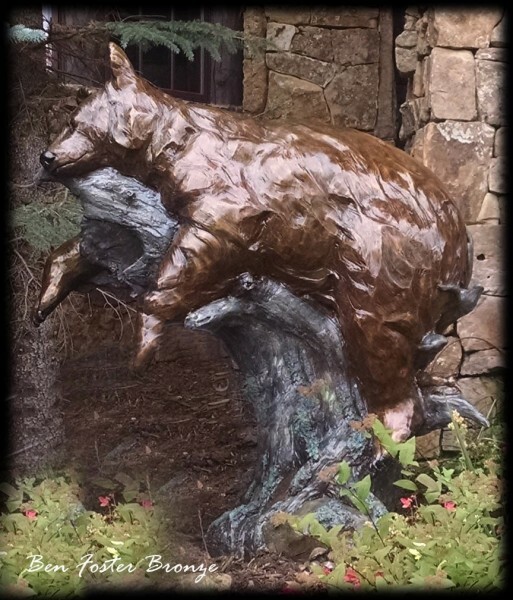 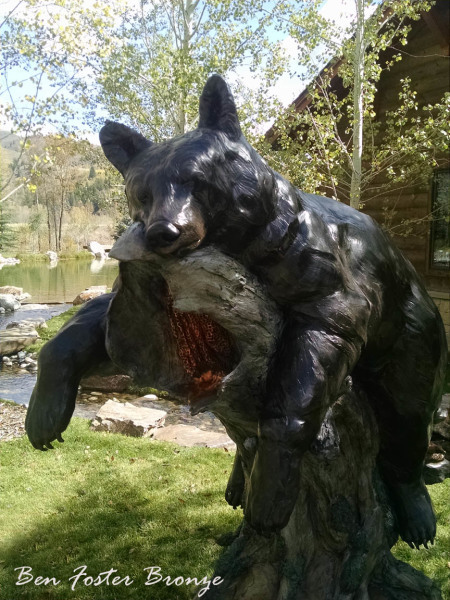 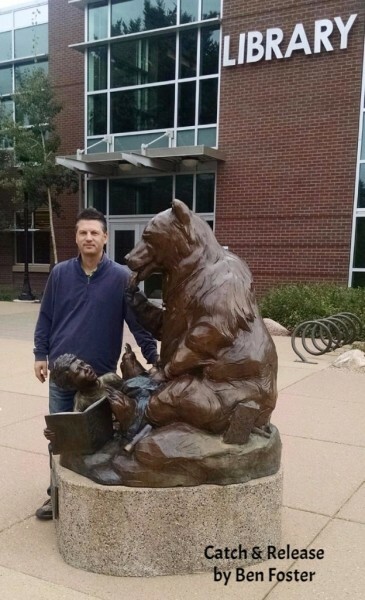 Sweet Dreams - This life-size black bear is resting on an old tree trunk. 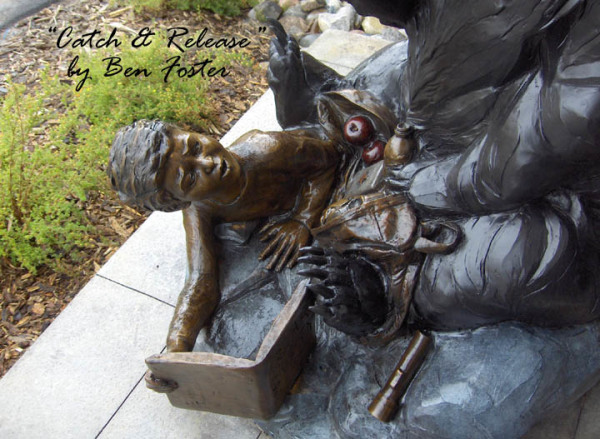 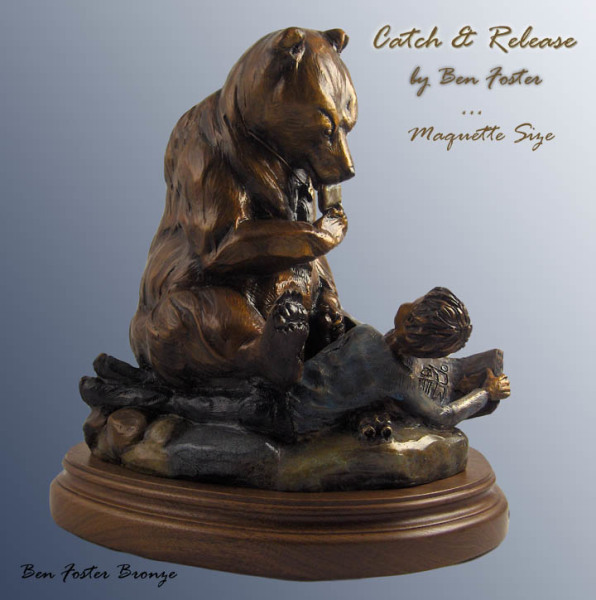 "Catch & Release" is a humorous twist on the sportsman’s catch and release adage. 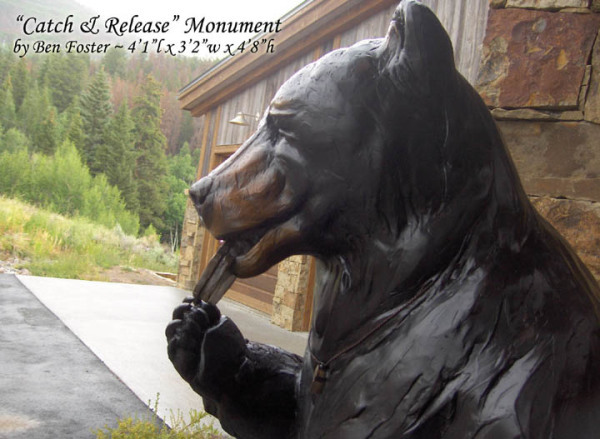 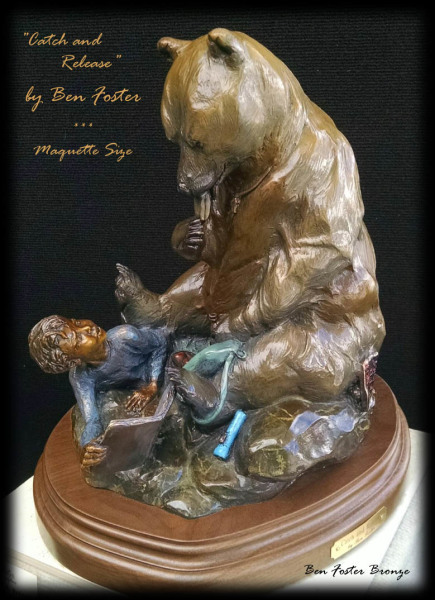 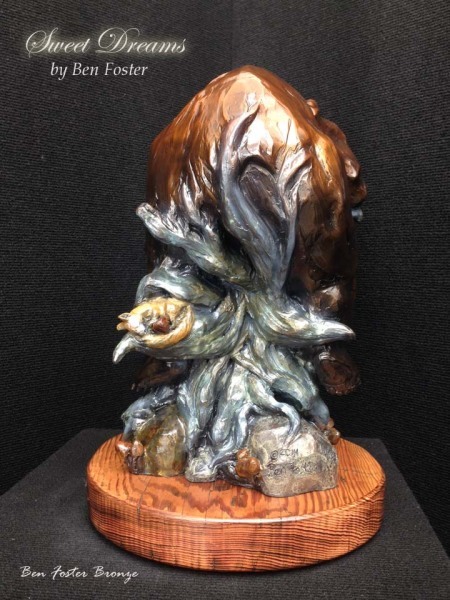 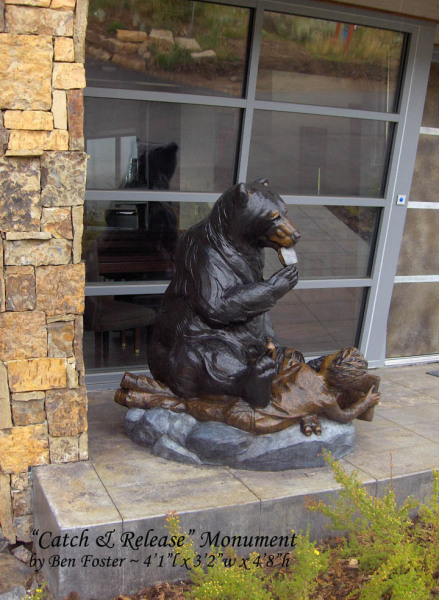 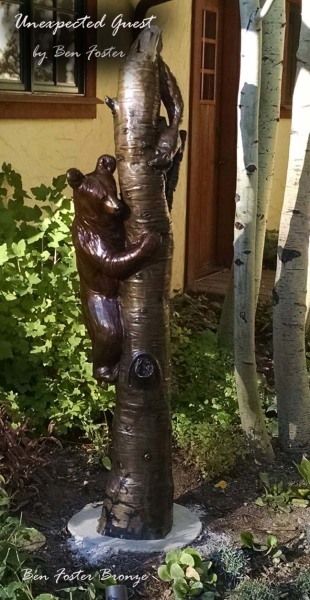 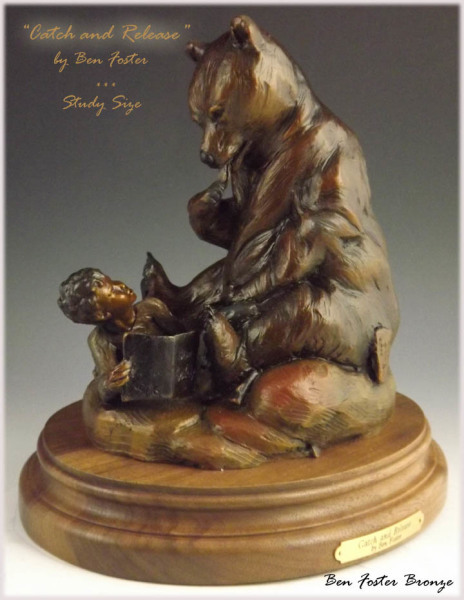 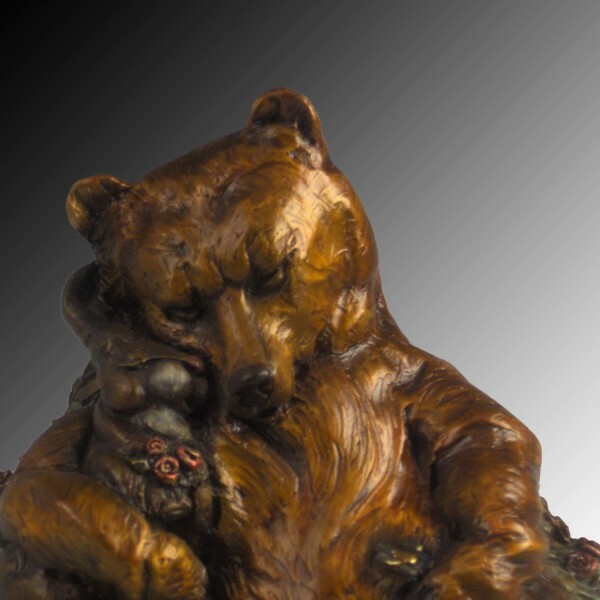 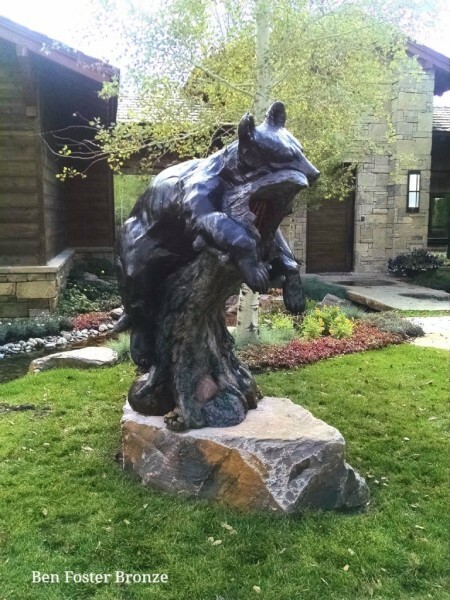 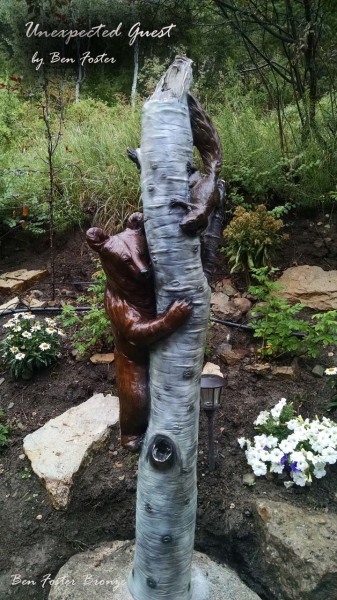 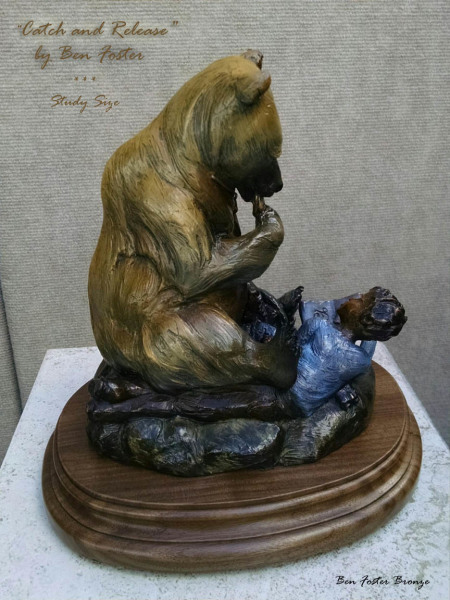 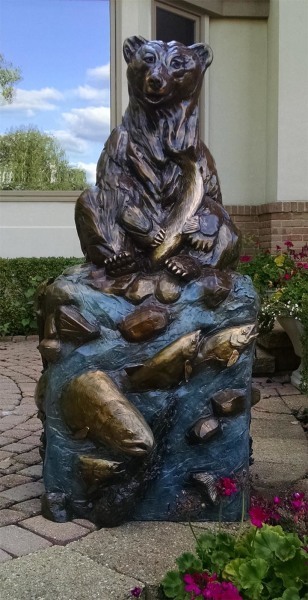 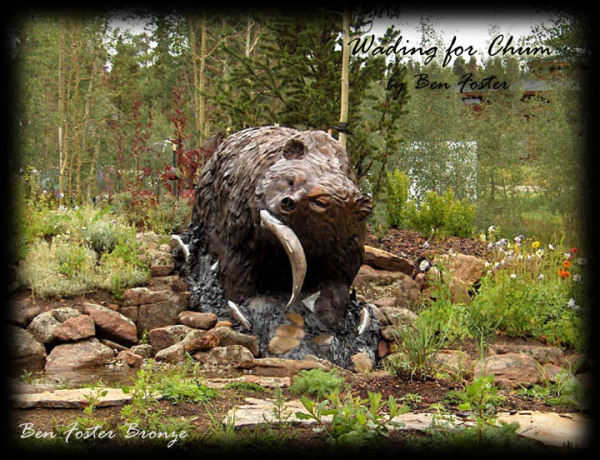 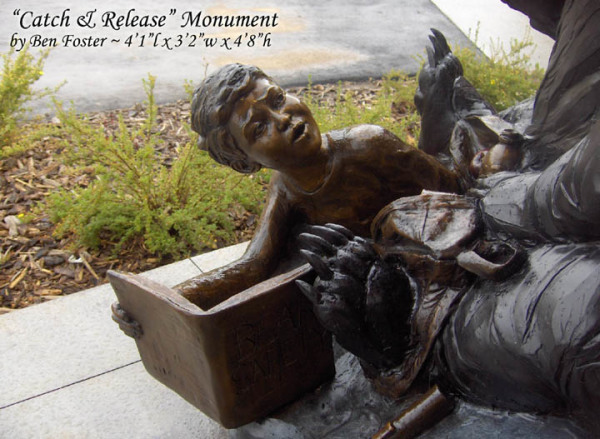 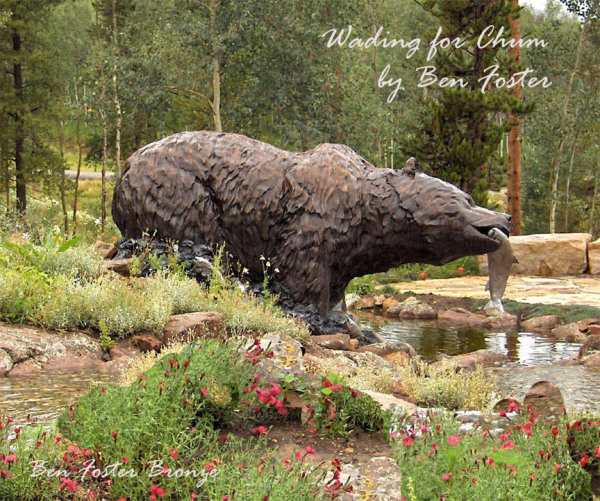 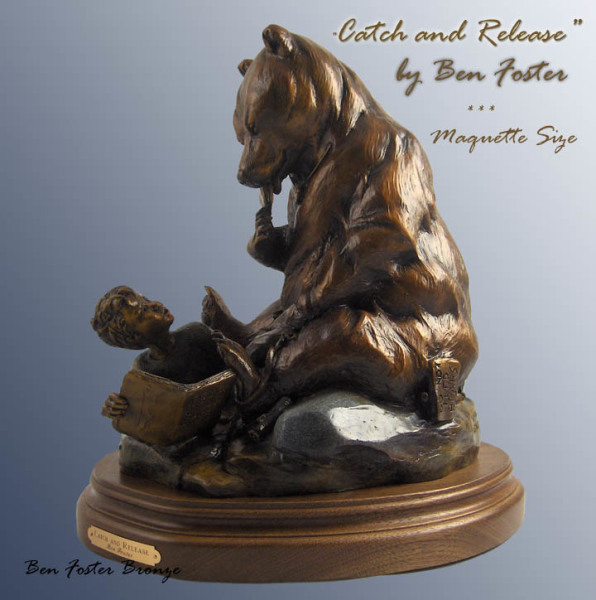 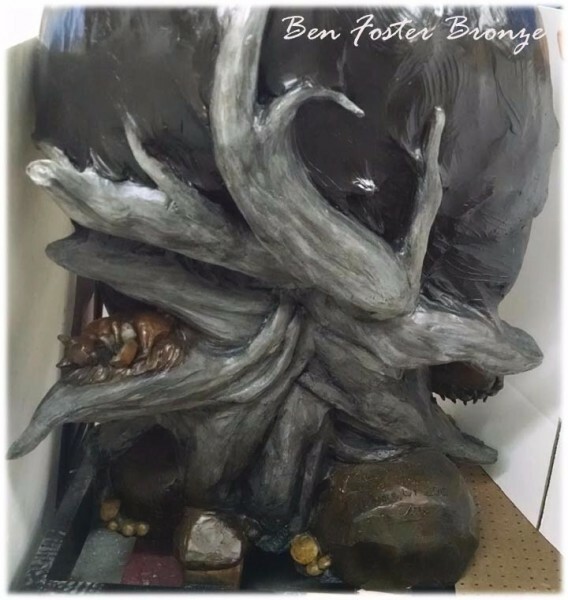 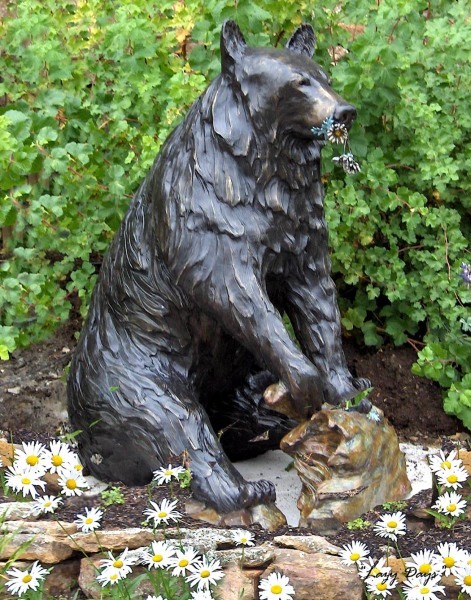 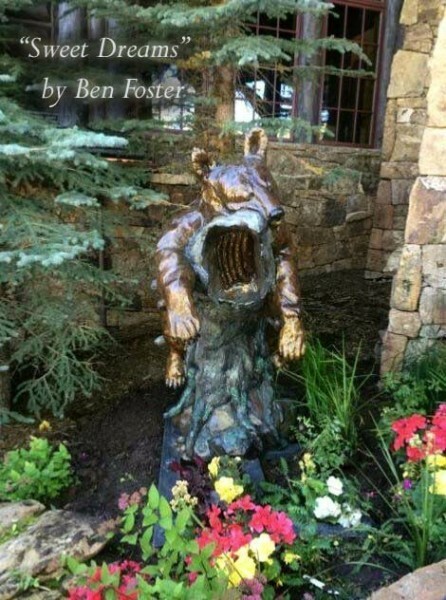 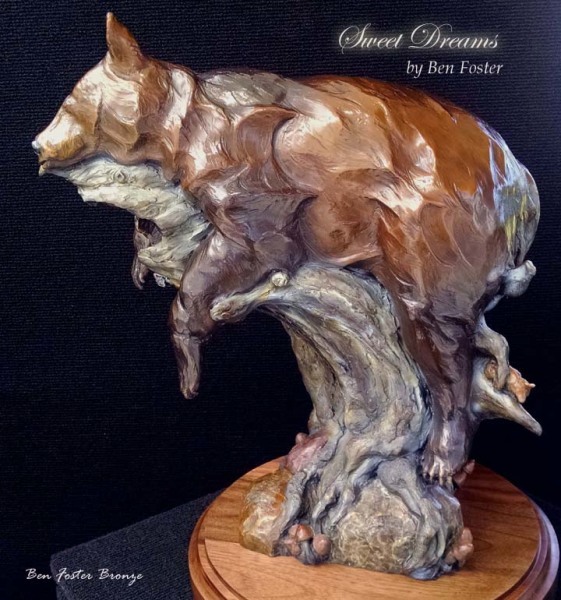 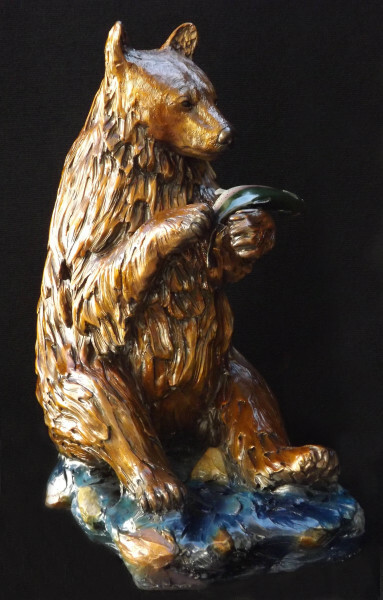 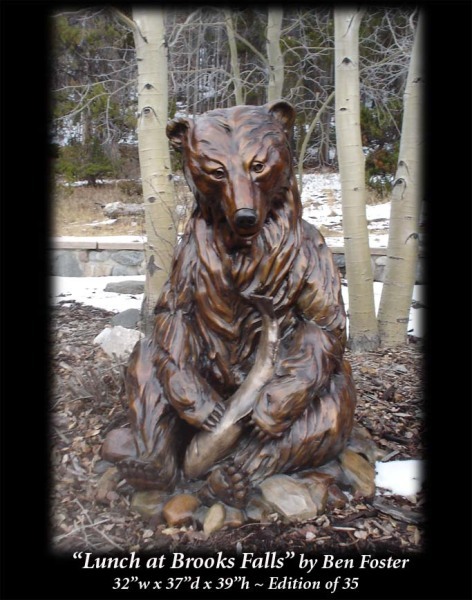 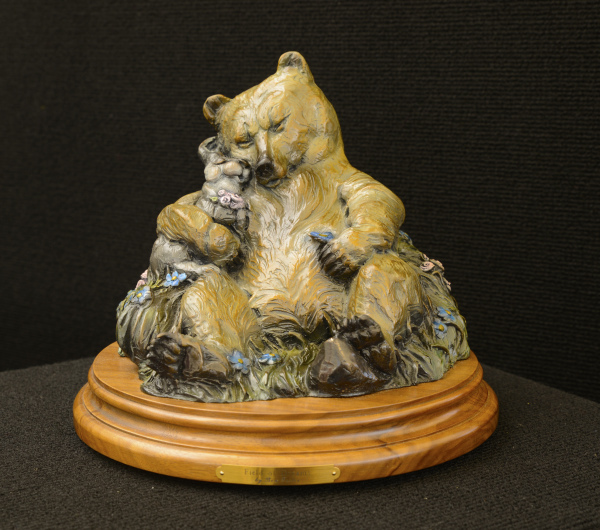 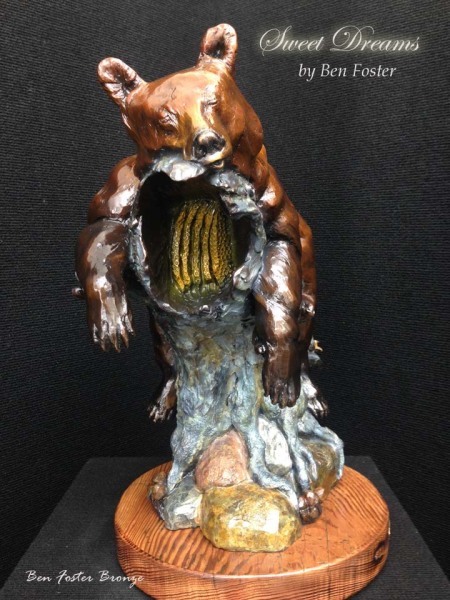 "Catch & Release" Maquette - Life-like color or classic patina finish!